El Futuro blooms with a new logo! 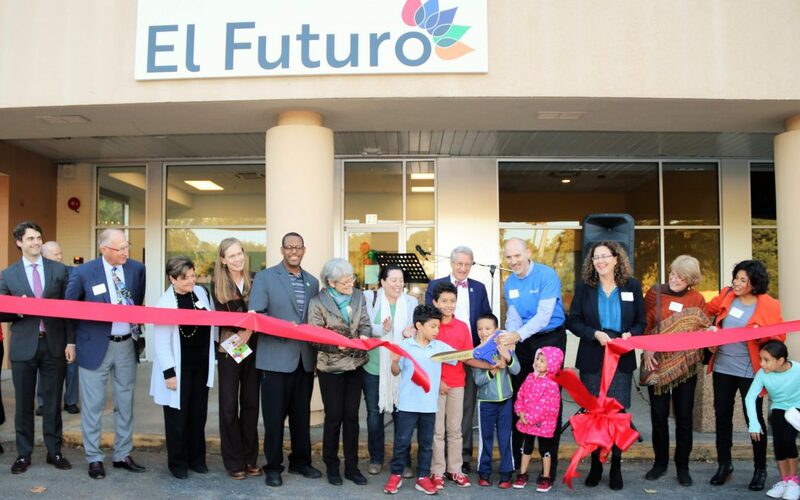 For almost 15 years, El Futuro has been providing culturally-responsive, bilingual mental health care to North Carolina’s Latino community. We believe that every familia deserves the right to grow and bloom, and we have recently been focusing on our growth, as well. Check out our Executive Director, Luke Smith, celebrating our growth, expansion, and re-branding in the video below!